RedHat is a leading Linux supplier. RHEL, Satellite and IM IPA are examples of RedHat solutions that we can help with. 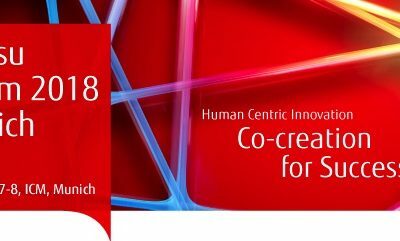 Soltec is a RedHat Partner. RedHat is the market leading Linux supplier. RHEL, Satellite and IM IPA are examples of RedHat solutions that we can help with. Virtualise using RedHats KVM or VMWare ESx. Simplify RHEL OS installation and maintenance by using the excellent RedHat Satellite. Integrate user login and rights with an existing AD environment by utilising the RedHat Identity Management offering IPA. Use JBOSS for your middleware needs. 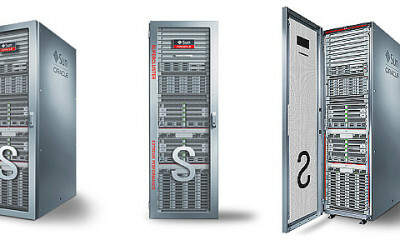 We offer x86 servers from both Oracle and Fujitsu. We have long experience of both consolidation and upgrading datacenters using virtualisation. 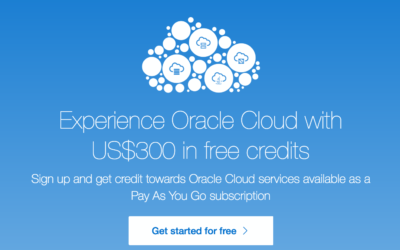 Oracle Cloud Services, Experience The Oracle Cloud for 30 days!